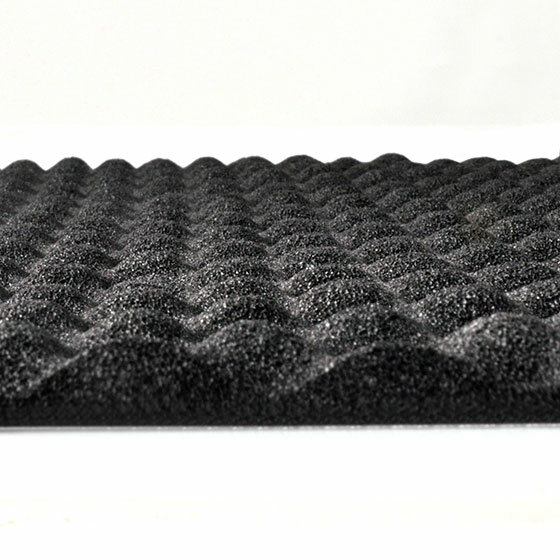 SilverStone’s second generation of advanced noise absorbing foam pad aims to improve on the previous version, the SF01, with greater size and elaborate design. 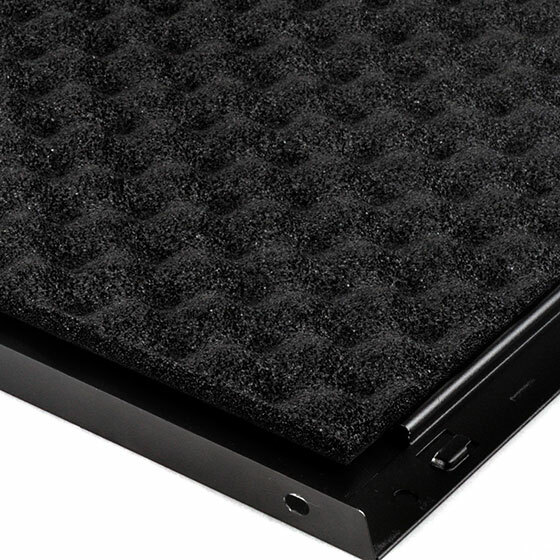 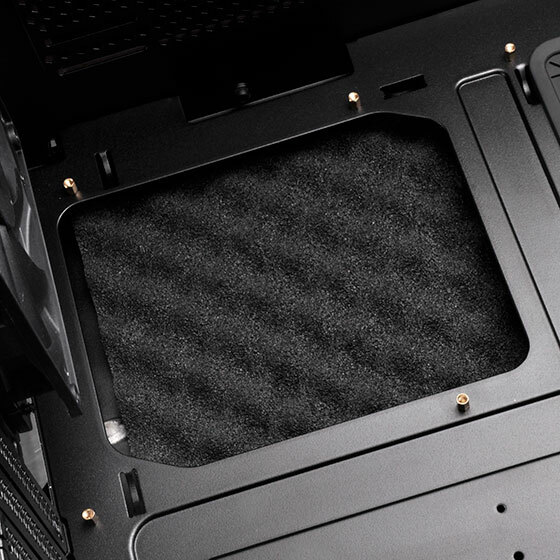 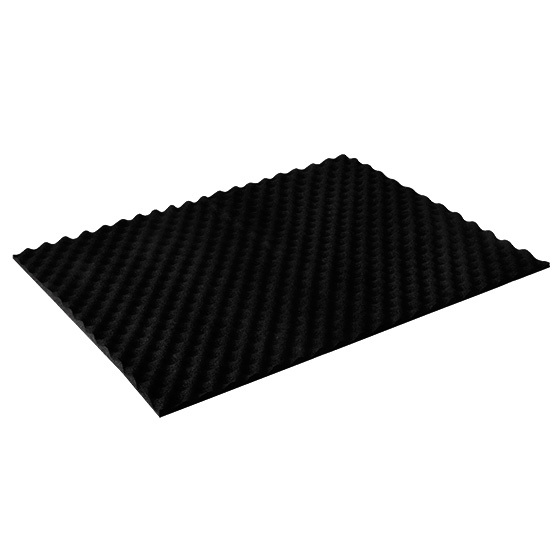 SF02 is a package of two foam pads designed to help absorb more noise inside a computer chassis. 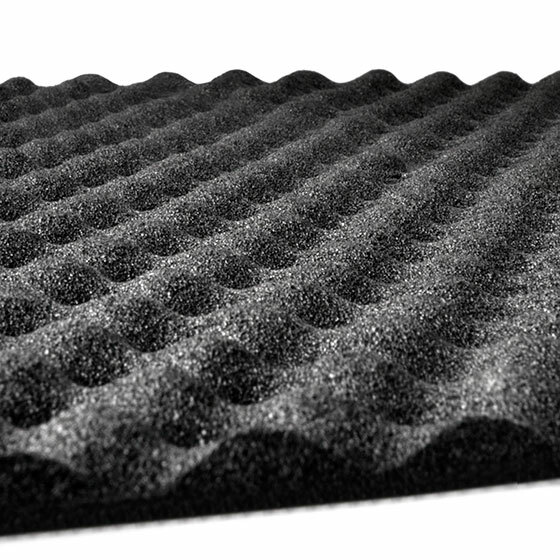 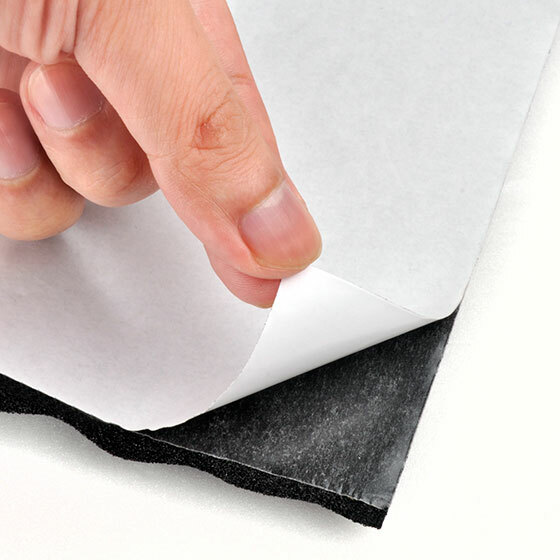 It has large surface area and high density 10mm thick foam (compared to 4mm for SF01) to provide noise reduction and flexible integration choices. 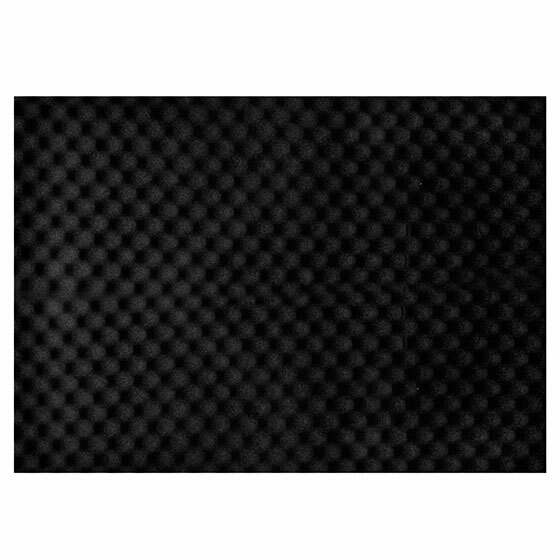 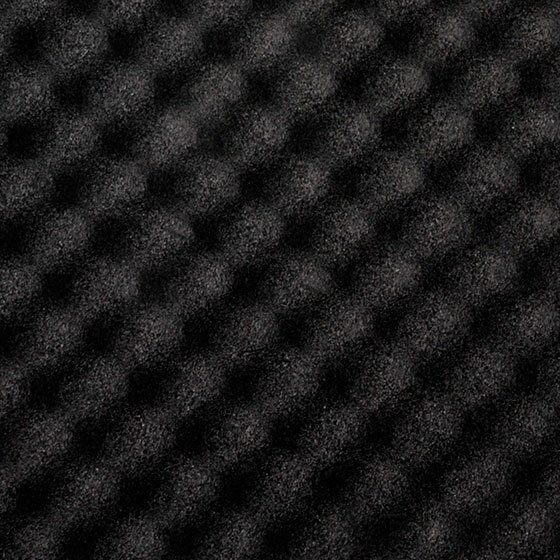 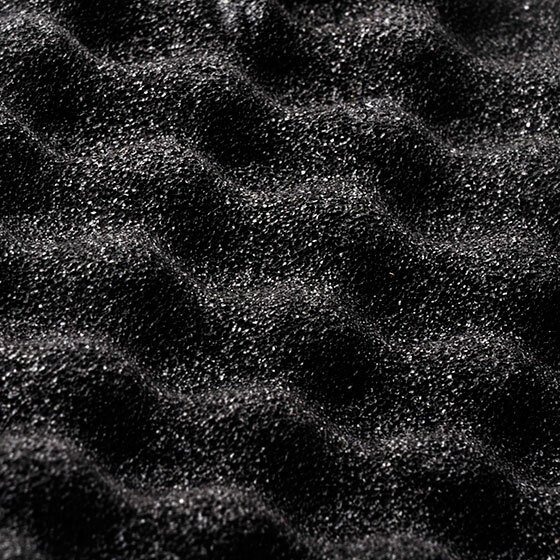 Instead of a flat cut, the SF02 has wave pattern cut similar to sound-absorbing material used by anechoic chambers for maximum noise absorption. 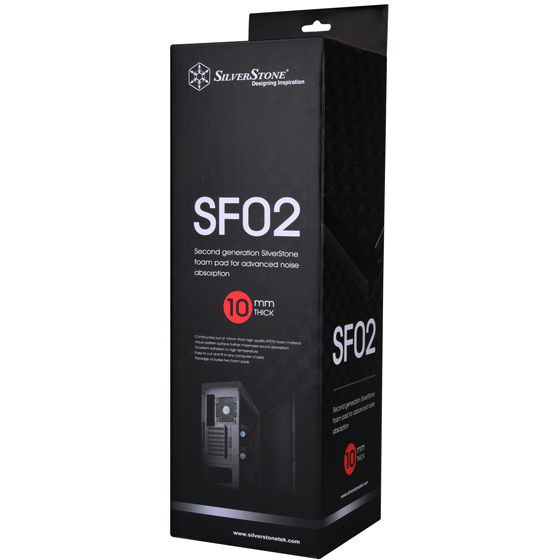 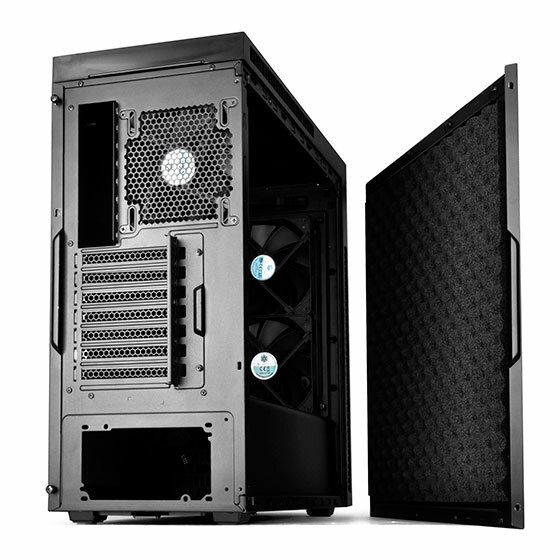 For those looking to quiet down their computer that has sufficient room, the SF02 is a great addition.